Really, that’s enough winter. Here’s what the apothecary shed itself looks like today. The forecast says 5-6 inches on the way. Lets retreat to the fireplace. 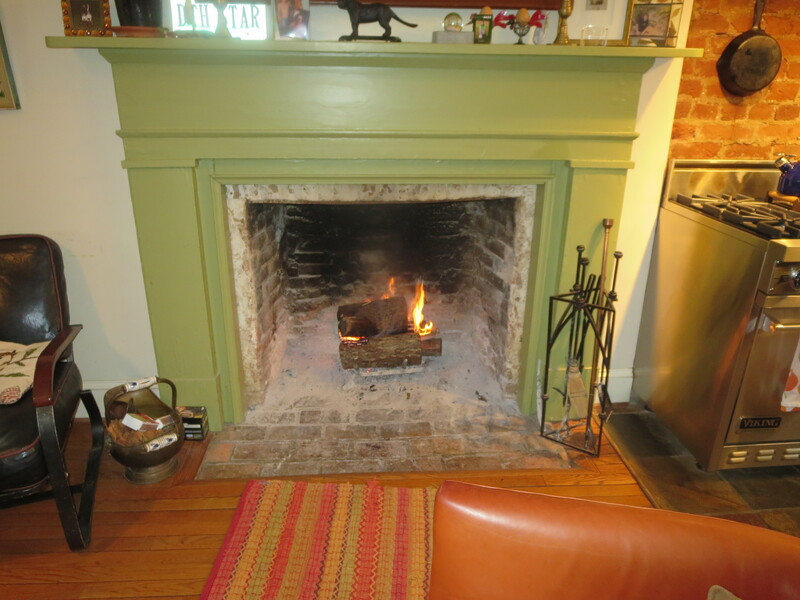 Fire in the fireplace in March makes it all kind of OK. Here is an “after” Vine just after the snow stopped the next day. 8 inches! Yeesh.